Experience the luxury and pleasure of the perfectly fitting shirt. 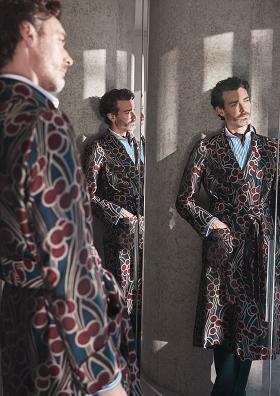 Bespoke tailoring is the apogee of gentlemen’s attire. Clothes that are cut to your preferences of fit and style ensure a unique and elegant piece that will make you look and feel your best. 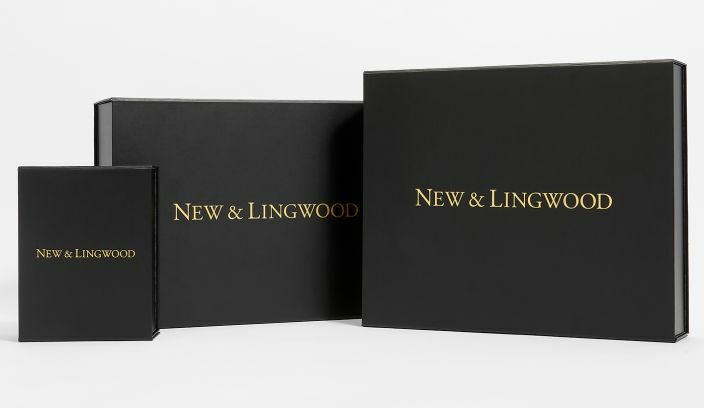 At New & Lingwood we have experience in such tailoring, dating back to our foundation in 1865 and our in-house advisors continue this tradition with a wealth of experience, ready to guide you through the process of any of our bespoke services. 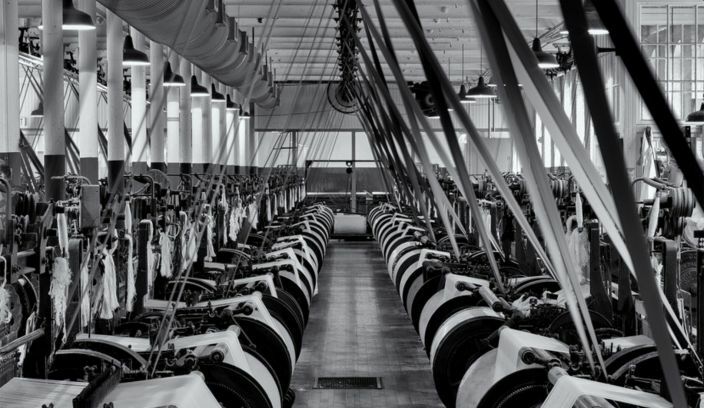 Choose from scores of shirting materials, poplins, voiles, linens, and sea island cottons to name but a few. 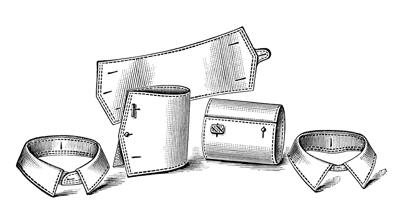 Select collar and cuff styles, add your own personal hallmark such as monograms and special pocket shapes, with the on-hand advice of our experienced staff. 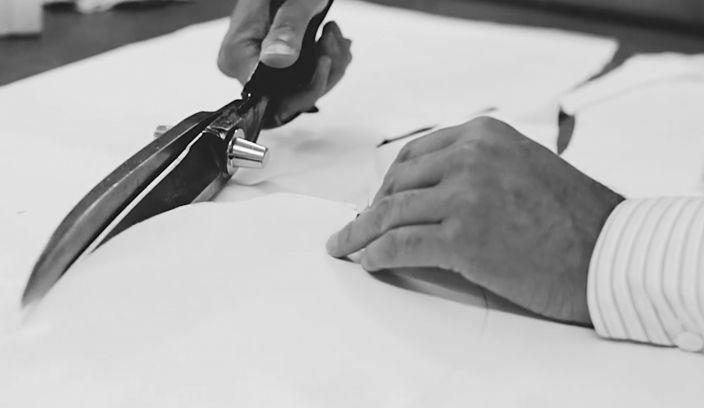 Our master shirt cutter will then take all the essential measurements such as neck, body fit, arms and wrists whilst listening to all your personal preferences in terms of fit and shape. A pattern is then hand cut based on this information. Initially one shirt will be produced, in order to gauge ultimate satisfaction. Having worn and washed the shirt twice, final amendments will, if necessary, be made to perfect the fit. This having been done, three further shirts will be produced (the initial order is 4 shirts for a new customer) which will be delivered within 6-8 weeks, depending on fabric availability. If required, these shirts can be sent, to the customer’s home or office, within the UK or overseas. 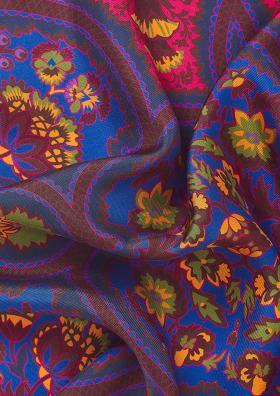 Having established the preferred style and fit, the customer’s pattern details and fabric choices are entered into our ledgers which extend back to 1922. This record enables further shirts to be produced on request (in multiples of one). Due to the personal nature of this service, our Bespoke service is only available in store in both our Jermyn Street and Eton locations. 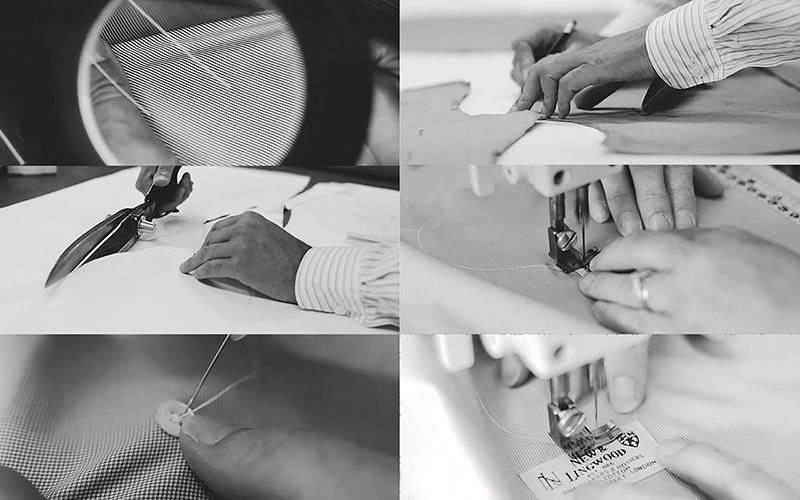 Bespoke shirts start from £275 per shirt with an initial order of 4 shirts for a new customer. Prices vary according to fabric preferences. We also offer a made-to-measure shirt which starts from £225. Monograms are available from £20 per letter.